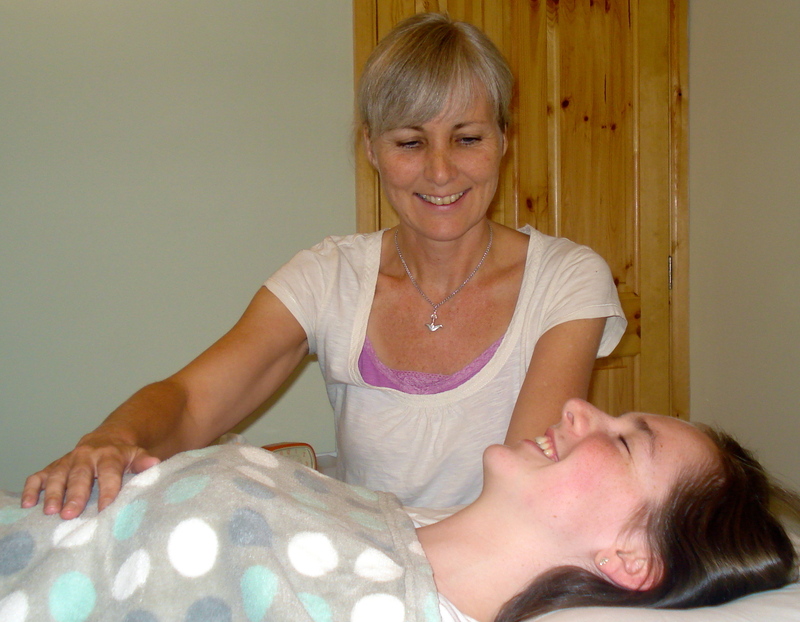 If you’re looking for gentle bodywork to ease physical, emotional or stress-related issues you’re in the right place! As a registered Craniosacral therapist I offer safe, effective sessions for adults, babies and children based in Leominster and Kingsland. Read more about how Craniosacral can help or get in touch. I often work with women. Whether you’re suffering an injury, have long term health issues or you’re feeling stressed, tired and over burdened by life – sensitive bodywork could be just the thing. Sometimes babies need a little help to settle – whether they’ve had an easy transition from womb to world, or a harder time of it. 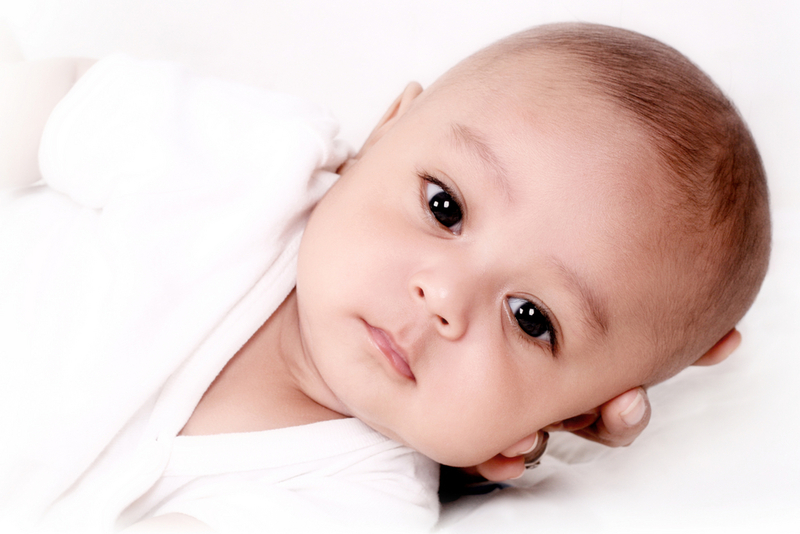 Craniosacral therapy provides a safe, gentle, effective approach to wellbeing. Children of all ages can benefit from Craniosacral therapy and I enjoy treating toddlers through to teens. The gentle nature of the treatment is supportive of their wellbeing. Physical problems can ease alongside more emotional issues. I take the privacy of your information seriously – please read my Privacy Notice here. Jess’s approach is sensitive, deeply compassionate, light, nurturing and professional. It connects gently with the body to find mutual acknowledgement of the healing that needs to happen, on both emotional and physical levels, and subtly facilitates the process of that unfolding.